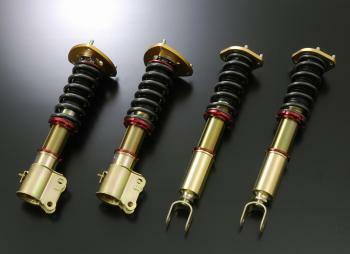 JIC Coilover System - FLT-TAR Series - Dezod Motorsports Inc - Home of the automotive performance enthusiast since 2002. The JIC FLT-TAR is the flagship coilover system. 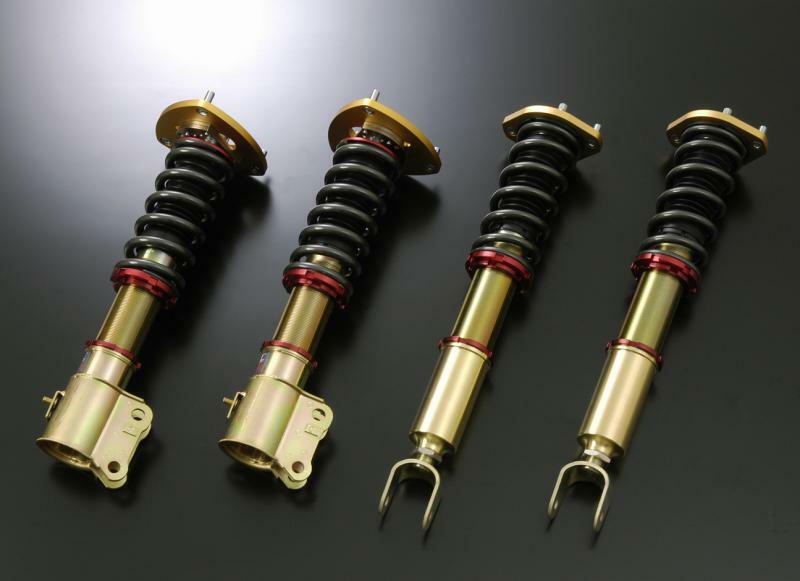 All FLT-TAR coilovers are designed on US-spec vehicles for US streets, fitment and performance is unmatched. Included in the kits are pillow ball upper mounts with adjustable camber plates. For flexibility, the dampers have 15-way compression and rebound adjustability. The spring rates are of the linear-rate type with independent ride height adjustable lower brackets. This allows adjustment without compromising damper compression or rebound travel. Based off of racing technology, the FLT-TAR is a street performance suspension, customizable for full time track use. NOTE: some applications may come with a rubber bushing upper mount. A Pillow Ball upper mount may be substituted for additional cost and with no warranty. Please contact us for applications and details.